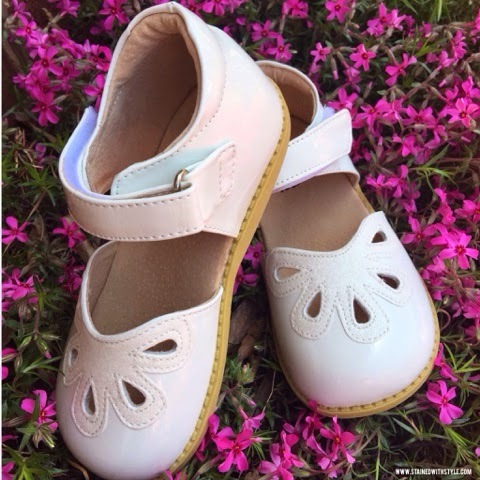 Those of you who know me, or have been readers for a while, know my love for the kids shoe brand Livie and Luca. I love the whimsical designs, I love that my kids love them. I love that they are serious about changing the face of beauty. Have you seen that slogan before? That means you will see kids of ALL abilities in their campaigns. When I began working with them on this post, I mentioned R3 and his love of the elephants (It's one of my favorite designs). They are quite literally his favorite shoes in the world, and one of the first words that he said - "ELEPHANT!". They unfortunately only go to size 10 (and he is humongous), so they graciously offered to see if they had any in his size. They didn't, but that isn't the point. Livie and Luca showed me that not only do they make excellent shoes, but they will go the extra mile for their customers. They put a lot of effort to try to make my special sweetheart happy. That means a lot. R3 eventually chose the Captains from the spring catalog, and they are SO cute! I had a very hard time choosing just the right ones for the girls. Who am I kidding?!? I only chose Belle's. Honeybadger OWNS what goes on her feet! Livie and Luca has made the shoes for our first days of school, baptisms, weddings, Easter Sunday's, trips to Disneyland and just about every other major occasion for our family. It doesn't hurt that they are super-sparkle-tastic for the Honeybadger too! Here's where we get to the good part! 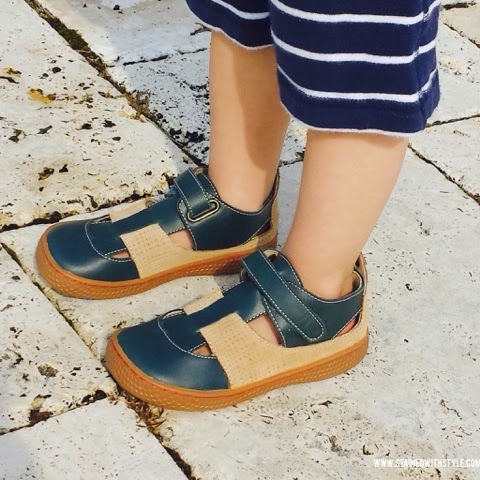 Livie and Luca has generously offered a pair of shoes to one lucky Stained with Style reader. I pink sparkle heart love that part! Enter below and GOOD LUCK! Sharing is caring, so please spread the love. The winner will be contacted by email and if no response is returned within 48 hours the next name will be randomly selected. This giveaway is open to residents of the US & Canada (excluding Quebec) that are at least 18 years old. Stained with Style is not responsible for receipt or liability of the prize. Thanks as always for stopping by! GOOD LUCK! !